This week we are reading Red Leaf, Yellow Leaf, as part of the Virtual Book Club for Kids. 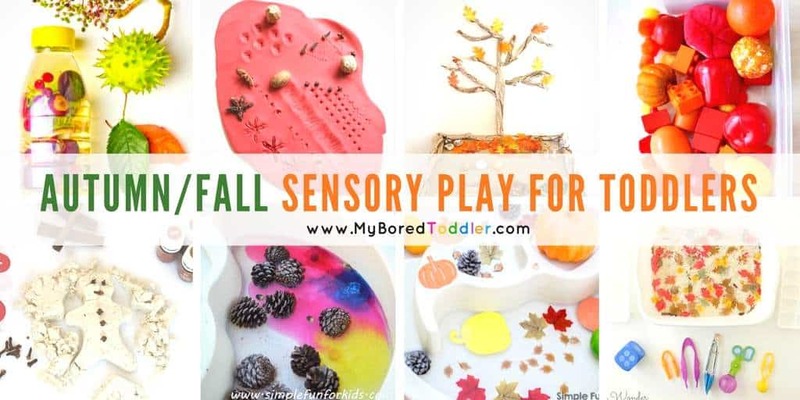 It’s also a great introduction to Fall art & craft activities. We love to make our book of the week the basis for our activities and this book was certainly no exception. After reading the book we set off to our local park to go on a leaf hunt. 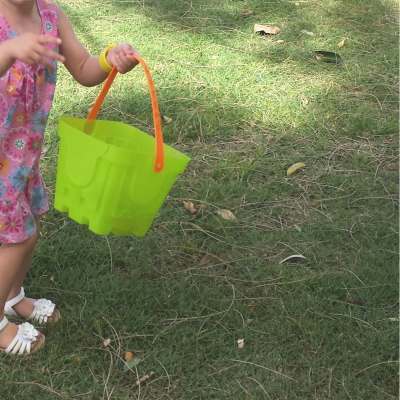 We took our buckets with us an on the way there we discussed the colors that we thought we might find. Thanks to the story, we decided that we would be likely to see green, red, yellow, orange and brown leaves and set ourselves a challenge to find some of each color. 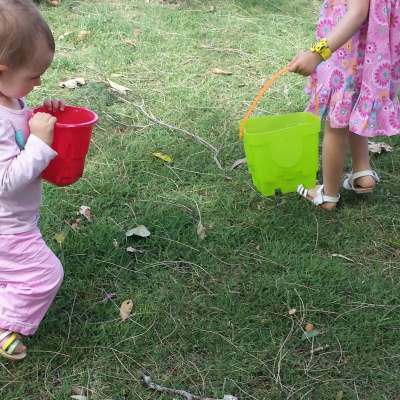 This part of the activity was lots of fun and it’s one that I recommend you do quite often. 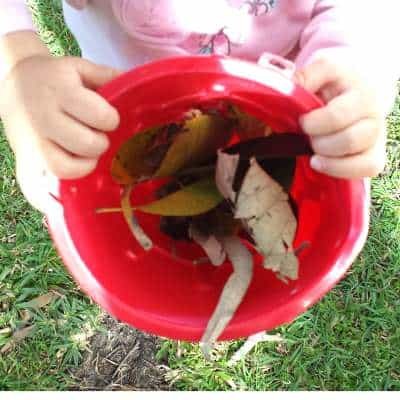 If you give a child a bucket they generally can’t wait to fill it with something! For this part we didn’t focus on finding any colors in particular, just to explore the environment and collect the leaves that they thought were special or colorful. 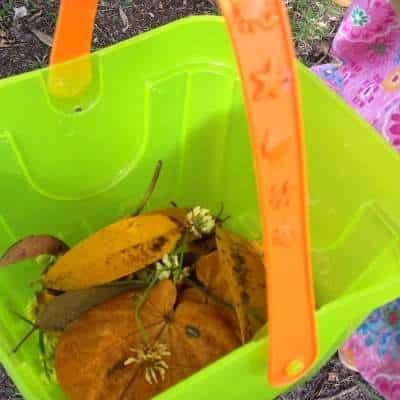 Both of my girls collected their own leaves (my 1 year old did seem quite keen to collect brown dead leaves though) and couldn’t wait to bring them home so we could examine them. Once we got home we sorted out our leaves by placing them on different colored sheets of paper. 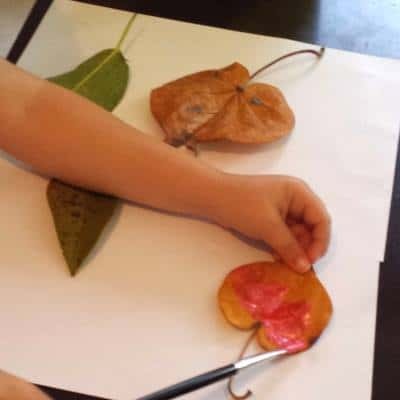 We quickly realised that we had a lot more brown and green leaves than any other color so my 3 year old asked if we could paint them. What a great idea. 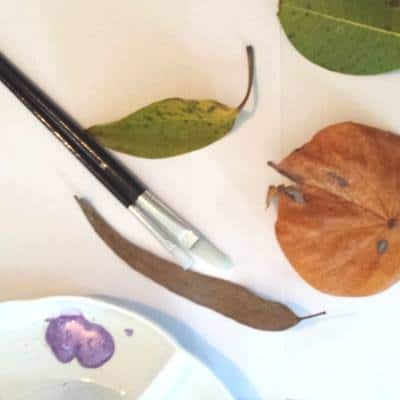 We go out our leaves and our paints and started painting. 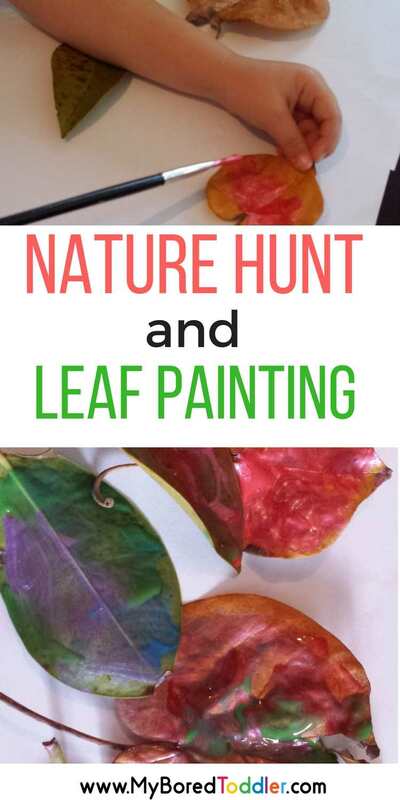 While the aim was to paint red and yellow leaves to go with the books, the girls saw the paint collection and decided to go with all the colors instead! 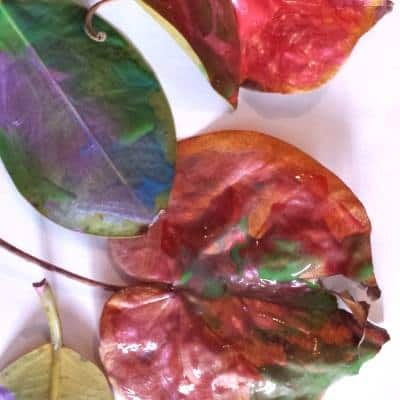 We were super impressed with our new ‘colorful’ leaves! 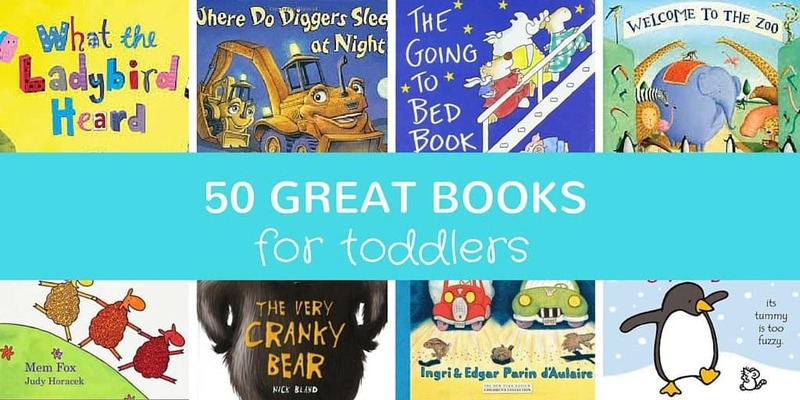 If you love these books then you’ll definitely love our collection of 50 Great Toddler Books.